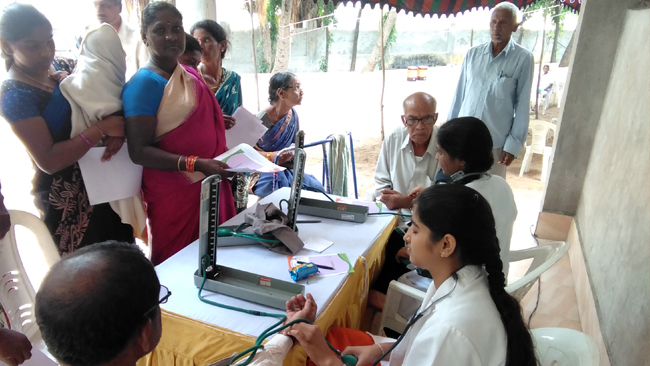 Mahila Arogya Vikas ( Women Health Care ) conducted many medical camp programs in small villages and brought cancer awareness among the women in villages . 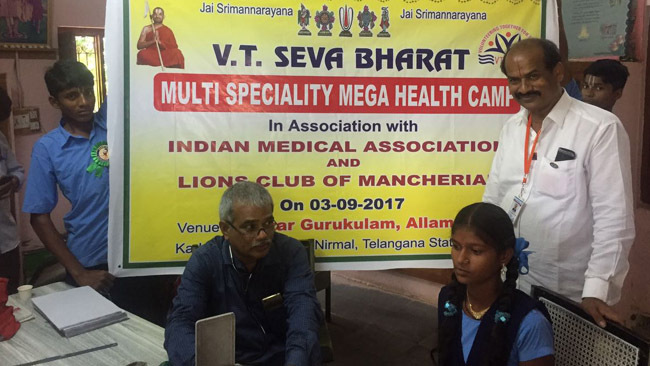 We have been conducting two medical camps per month; one is in the rural areas and the other in the Vikastarangini office (Srinivasa Charitable Trust) Vizianagaram. 1.The sheet below is the yearly report regarding the medical camps that are conducted in the year 2015-2016. 2.In the year 2015, we have had a lot of cases that needed follow-up and treatment. The below document has those details. CANCER FACTS … Did you know?